There are many different types of translation API options starting with the regular Machine Translation APIs being widely and constantly promotted and further improved in their core-substance in the digital market place. This type of API is very limited to just one thing – enabling you to push content into an automatic translation tool, after which the translated content is pushed back to your target destination. For example, one may find that type of API being offered for Google Translate and Bing Translator (or even Weblio). Indeed, I would then to agree with the idea that this kind of API is that it’s easy to access, widely used, and frequently updated. The bad thing about it is that it’s usefulness is very limited, because the quality of the output is usually so poor that it makes for a terrible user experience. Using machine translation is not only bad for human users. It’s harmful to SEO, because search engines view it as low-quality, computer-generated content. So, think carefully before you show up with a “solution” to a translation problem that involves a machine translation API. You might be introducing more harm than good. However, if the content you’ll be translating won’t be published anywhere and is used for some other purpose (for example, getting a “gist” of a large amount of content), machine translation might be an option to consider. Machine translation APIs are not appropriate for the majority of business translation needs. If they are used for corporate use cases, usually it’s in combination with a more robust enterprise translation platform API (see below). If you’re just doing a quick test or want to experiment, this might be an option. However, watch out for the SEO penalty, because it can harm traffic to your site even for your primary (source language) site. In this new Disrupting Japan podcast # 86, Tim Romero sits with Jeff Sandford, co-founder of Wovn.io. The Wovn team has developed a way to take the pain out of web localization and translation. They promise to do it all with a single line of code. 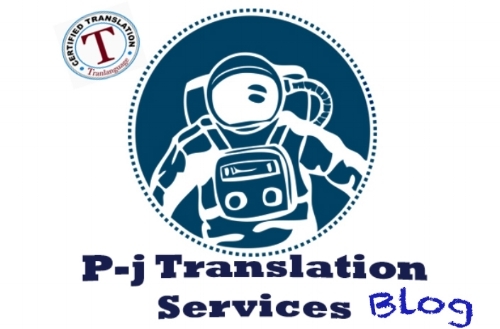 Translation is a very complex process and humans play a vital role, despite the rise of software translation services, as well as a high demand for them.